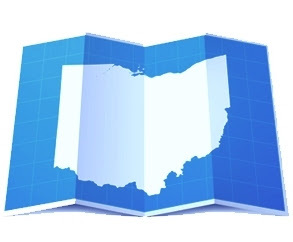 The National Business Institute ("NBI") is sponsoring a continuing education seminar titled "Real Estate Closings A-Z: Navigate your closings with confidence" to be held on August 3rd in Akron, Ohio (Sheraton Suites - Cuyahoga Falls) and on August 4th in Cleveland, Ohio (Holiday Inn - Independence). Registration is from 8:30 am - 9:00 am, with the seminar running from 9:00 am through 4:30 pm. For more information or to register, contact NBI at 1-800-930-6182 or www.nbi-sems.com.